CYBER MONDAY: HYALURONIC ACID FOR $1? YES. 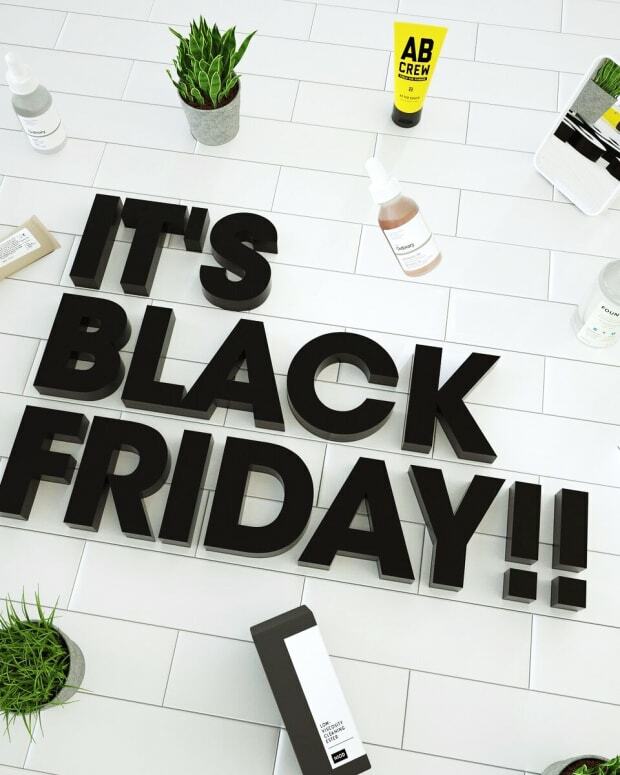 Deciem The Ordinary 30mL Hyaluronic Acid 2% + B5 just $1 until the end of Cyber Monday! 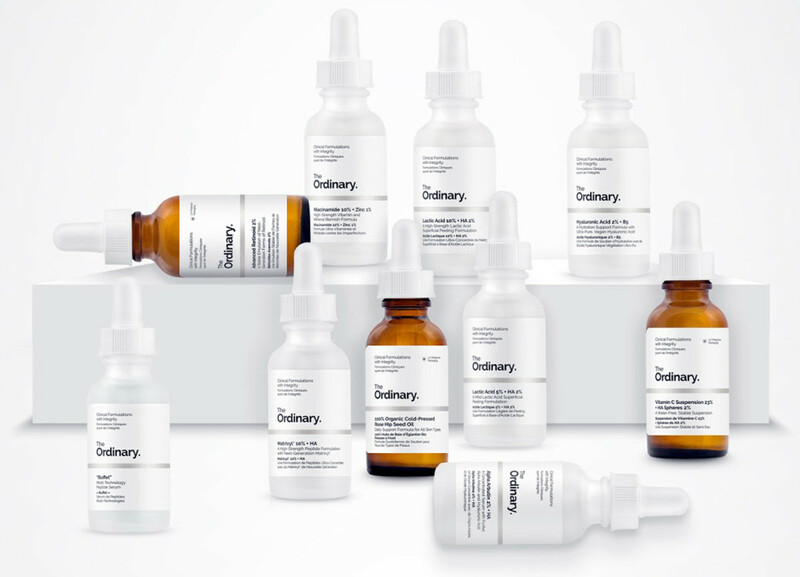 If you don&apos;t already know from Deciem, know this – the company is all about "active" ingredients stuffed into efficient formulas at super-reasonable prices. For instance, in their The Ordinary skincare range, a 30mL Advanced Retinol 2% serum is $9.80, a 30mL Hyaluronic Acid 2% + B5 is $6.80, a 30mL Lactic Acid 10% + HA 2% is $6.70, and a 30mL 100% Organic Cold-Pressed Rose Hip Seed Oil is $9.90. Yes, those are regular prices. The Deciem Cyber Monday prices are even crazier, discounted by 60% for special sets from each of the brand&apos;s skincare ranges. 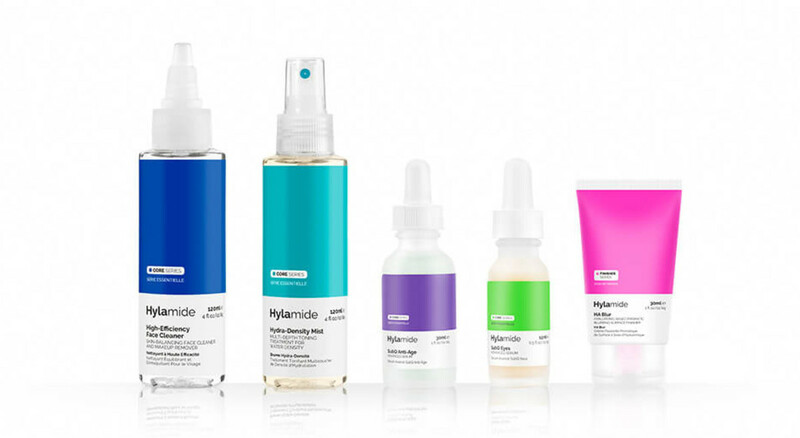 For instance, a Hylamide set of multi-ingredient compounds (as opposed to the simple single-ingredient focus of The Ordinary) includes 6 products – cleanser, face mist, anti-aging face serum, anti-aging eye serum and blur balm – and is just $49 (the value $131). 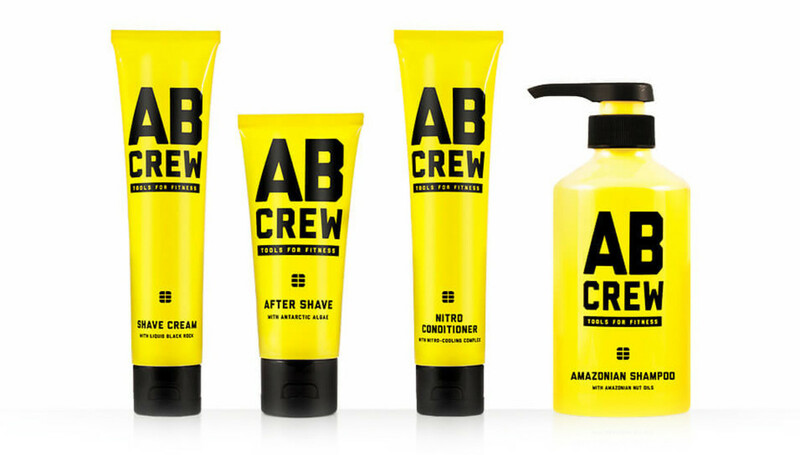 An AB Crew set of four products for him includes a 120mL shave cream, 70mL after shave, 480mL shampoo and 120 mL conditioner, all for $29 (value $84). 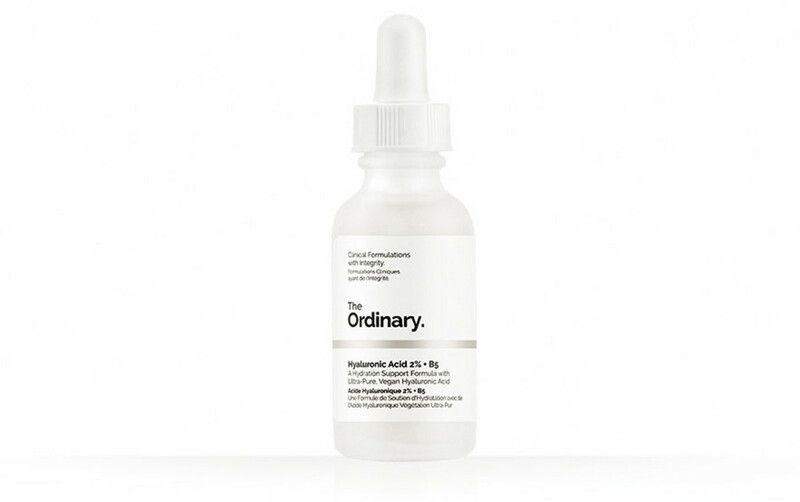 And crazier than that: the 30mL The Ordinary Hyaluronic Acid 2% + B5 is just $1 until the end of today. Yes, one dollar. Getting to know Deciem&apos;s products requires a bit of advanced reading and googling; there&apos;s also a Canada/US toll-free number is 1 800.513.6088; use it! More toll-free numbers here). Also available today: new Marc Jacobs Liquid Lip Crème ($41); Tarte Tartiest Quick Dry Matte Lip Paint ($24), and a whack of sale items that include discounted sets such as the Urban Decay Alice Through the Looking Glass Eyeshadow Palette ($49 down from $75), the Peter Thomas Roth Skin Saver Kit ($33 down from $47; $128 value), and the totally fun and stocking-stuffer-friendly when split up Sephora Collection Kissin&apos; Up Lip Gloss Set ($32 down from $49; $100 value). Don&apos;t forget your promo code: VERYMERRY for a pouch of 8 samples, or MYGIFT for a deluxe sample if you&apos;ve already used the first code. Once again ulta.com makes me wish I had a US address. Great deals include 50% off Physicians Formula; 50% off Japonesque makeup brushes; 40% off Strivectin sets; 50% off Redken hair care; the Urban Decay Vice Reloaded palette for $32 USD down from $56 USD, and way, way more. Plus, of course, the Ulta gwp beauty bags are a thing: 19 samples + festive pouch free with any $75 USD purchase. 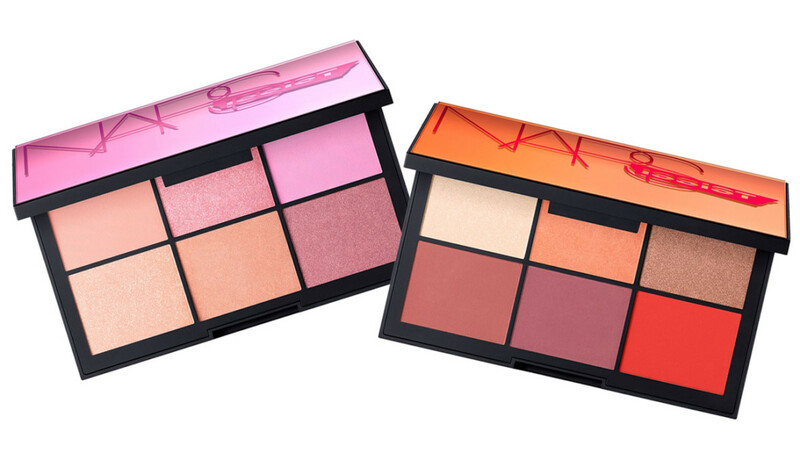 There&apos;s a Glam Gold and a Party Pink from which to choose. Lovelies, you can save $90 CAD on a Philips DiamondClean power toothbrush with rose-gold accents. You can also save 30% on L&apos;Oreal Paris For Men products; as well, check out savings up to 30% on luxury beauty stuff, too. On amazon.com, you&apos;ll save $90 USD on a Philips DiamondClean power toothbrush in Amethyst or in Pink! And you can save up to 30% on luxury beauty items too. In the lifestyle/mental health arena, Kindles are on sale as well. At amazon.ca, save 20% on a Kindle Paperwhite. At amazon.com, save 38% on a Kindle e-reader that regularly goes for $79 USD. Of course I&apos;m obsessed with the Kindle Oasis, which is not on sale, and is in fact the most expensive, thinnest and lightest Kindle model. It includes an OpenDyslexia font for readers coping with dyslexia; "WordWise" that provides vocabulary help; the Paperwhite screen for comfortable reading anywhere; and a battery that lasts for 2 months. Nordstrom: aside from the (below) Philosophy Purity Cleanser Duo for $15 USD ($27 USD value), there are lots of gift sets and an extra 25% off select items. Redfish Kids: 40% off all fall styles + extra 10% off with code CYBERBABY10 – so really, 50% off some super-cute stuff (I&apos;m obsessed with this site; got stuff for my smallest nieces here) and free shipping in North America when you spend $50. Scarlet & Julia: additional 20% off with the code BLACK; 30% off Institut Esthederm; great gift sets for amazing prices (i.e. Cargo lip gloss trios for just $22 CAD down from $54). 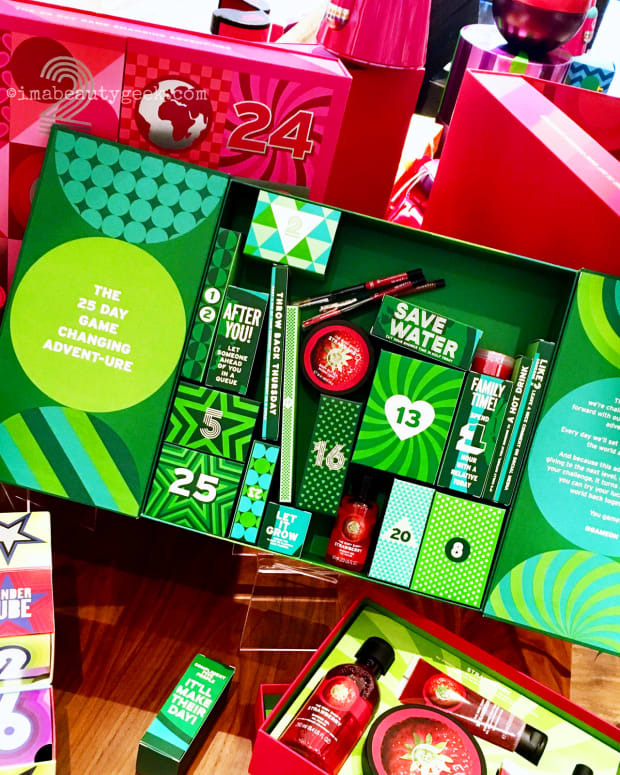 The Body Shop: sitewide 50% off plus free shipping in Canada, and a free gift if you spend $75+. Similar deal for the US: 50% off plus free shipping, and a free mega shower gel with purchases of $60 USD+. What are your favourite Black Friday/Cyber Monday online sales sites? And are you familiar with Deciem?